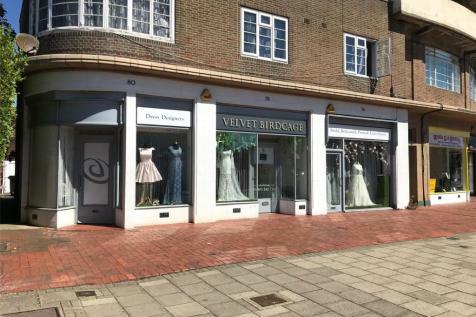 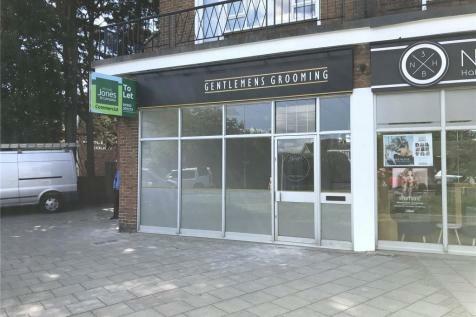 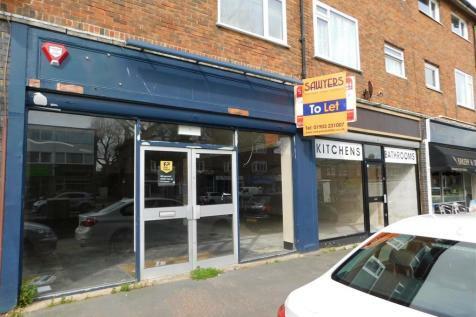 Triple fronted ground floor retail premises to let (may split) approx 1183 sq ft. 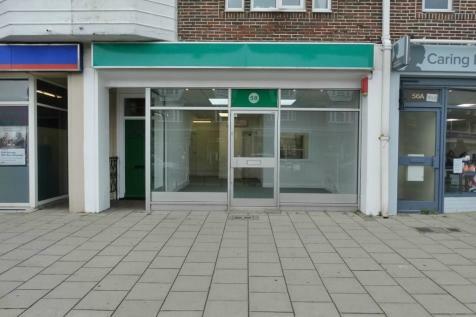 Situated on popular Goring Road parade. 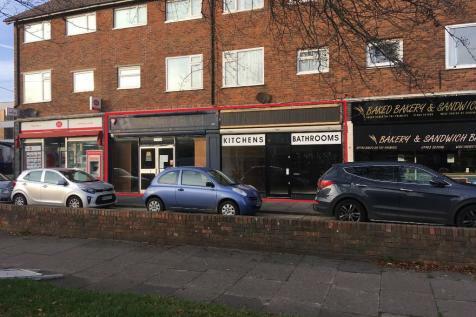 Refurbished prominent retail/office premises to let, approx 585 sq ft, located on the popular Goring Road, viewing highly recommended.